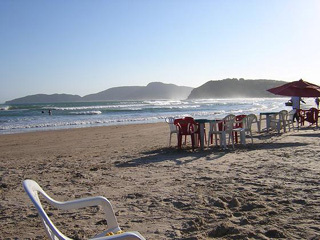 Búzios is a place for young and rich Cariocas. Ever since Brigitte Bardot came here in the 1960´s the number of weekenders and tourists has steadily grown. Today you hear Spanish and Norwegian in the streets – big cruise ships stop to let tourists off. The tourism is well developed and you can no longer see that this once was a fishermen’s village. The population is around 25.000. Renting a car Renting a car is easy and it gives you access to options that otherwise wouldn’t be available. 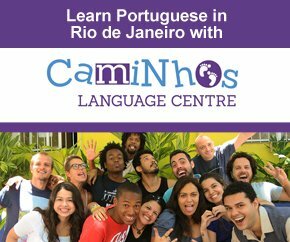 To find out how to rent a car in Rio just click here. Another option to this is to rent a beach buggy when you are in Búzios, it’s both affordable and fun. Buses It’s also easy to get a bus from the bus station. The trip takes about three hours and they leave quite frequently. Check timetables on the site 1001, that is the bus company that operate this stretch – here you can also find out their timetables for say Cabo Frio, Arraial do Cabo and Saquarema. 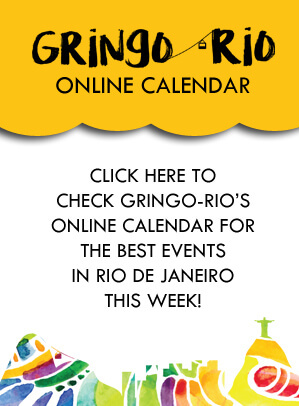 If you want to have information where you can buy your bus tickets in advance (a good idea Fridays, holidays and during high season) just click Buses From Rio. How to get to and from the bus station you find out by clicking To and From the Bus Station in Rio de Janeiro. Finding somewhere to stay here is normally not hard at all, what can be tricky is to find a good price. There are both expensive and affordable options available. Arriving at the bus station you will be approached so if it’s not high season or a holiday you don’t need to arrange anything beforehand. There is a youth hostel pretty close to Geribá beach. Well I really don’t know where to start, there are so many, close to 25. They have vans operating to most of them, for the more remote you need a car, buggy rental is offered all over the place. I have mentioned some of the beaches below and added some comments. Geribá This is the surf beach number one. Open sea creates a decent beach break, you can rent boards. In the afternoon the beach bar Fishbone always attracts a crowd. João Fernandes This is the most crowded beach of them all, green water and music in the quiosques. Within walking distance from the centre. Ferradura Also a crowded beach, bigger than João Fernandes, good for snorkling and diving. Brava This beach has surf and is less crowded, within walking distance from the centre. What can you do other than to bask in the sun? Boat Trips As always in these types of places you have boat trips; it’s the standard free fruits, soft drinks, water and Caipirinhas (watch out so you don’t dehydrate!). You go beach hopping. Scuba Diving There is pretty decent diving around here, you have a few operators in town. Golf You have a 18-hole golf course in town, you need a green card. Go-Kart Close to the bus station you have a small Go-kart track. There are a lot of shops along ther main street Rua das Pedras. They are quite exclusive shops and no bargain. 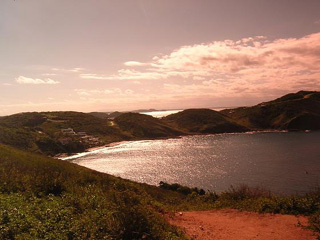 This is one of the stronger sides of Búzios. There are several bars and nightclubs around. The most famous one is Privilege located just at the end of Rua das Pedras, they have international DJ’s sometimes. These places are not down-to-earth chilled out places, people come here to see and to be seen. A wide variety of food i available; Thai food, Italian, Japanese. Most is pretty pricey but you also have a few cheaper options around. The quality is on a high level.